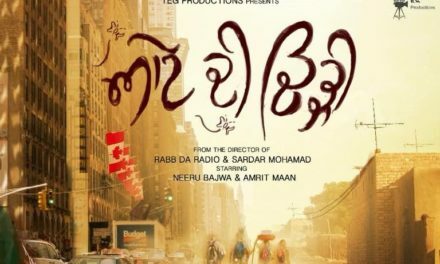 From the maker of Once upon a time in Amritsar, producer Mohit Banwait coming back with Parahuna which is coming in the next year. The first look poster released by Mohit with the tagline “Russan Ge Parahune 2018 ch”. 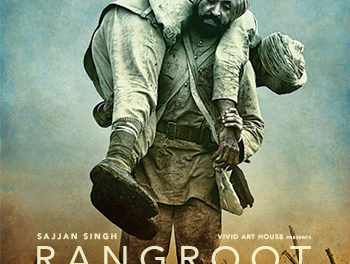 It is worth mentioning here about Once upon a time in Amritsar in June 2016 get the immense love the way present the screenplay and story with a good plot which connects the audience emotionally. Banwait films and Dara films entertainment presenting Parahuna Punjabi movie will be releasing in 2018. 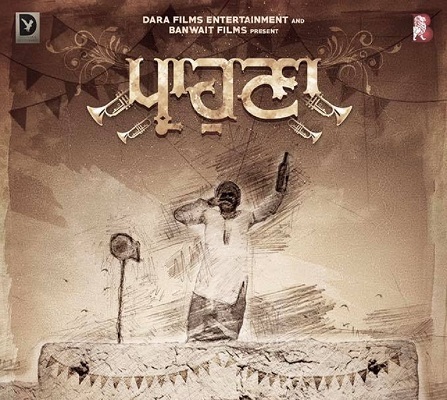 Parahuna directed by Parveen Kumar and Mohit Banwait. So we all wish to the team member of Parahune. 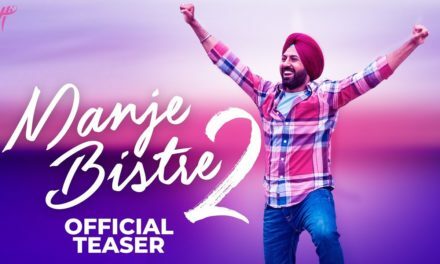 Mohit Banwait Said: “Thanks to all the team member Mani Dhaliwal, Sukhraj Singh, Dharambir Bhangu, Parveen ji, Jarnail Saini and also thanks to all the fans who always supported to us. Waheguru ji di Mehar rkhe”.